Gain professional experience, and make great memories. DO YOU HAVE QUESTIONS ABOUT ROTTERDAM? 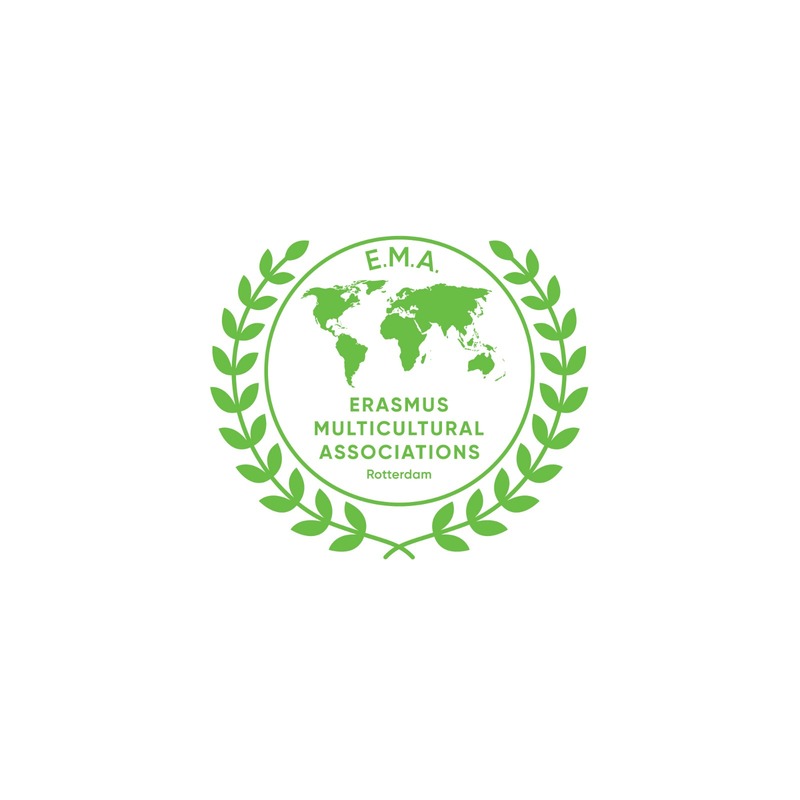 Thank you Erasmus Multicultural Associations, for allowing us to join your alliance of cultural associations as a candidate member. We are enthusiastic to work with you in bringing the student communities together and collaborating on events! We are committed to helping international students feel at home in every way necessary. We believe in a Rotterdam where every international student feels at home. We are all different in our cultural backgrounds, but the same in that we are international students in Rotterdam. We are your international family. We are the source for all your information you will need as an international and we provide you with opportunities to socialize and succeed in professional terms. ISR is here to help with whatever you might need. [us_testimonial author=”Patrick” company=”Ireland” el_class=”ISR Admin”]Meeting internationals and having funny conversations while enjoying drinks and games, ISR social drinks are great! [us_testimonial author=”Tony” company=”Italy” el_class=”ISR Admin”]Hi! I just wanna say that ISR is really the association that helps internationals in Rotterdam. Keep up the good work and hope to see you soon at the next event. Thanks! Subscribe to our newsletter and stay updated on our events and special offers!